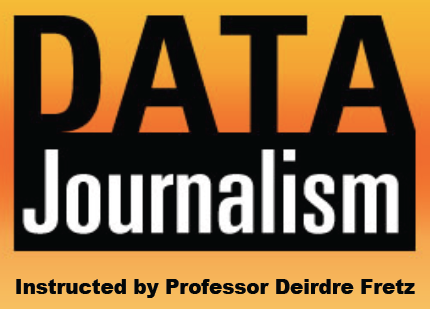 Obtaining, interpreting, visualizing and displaying data are essential skills for journalists of the 21st Century. This hands-on introductory course in data visualization will help students learn to use data to tell visual stories. Register today!